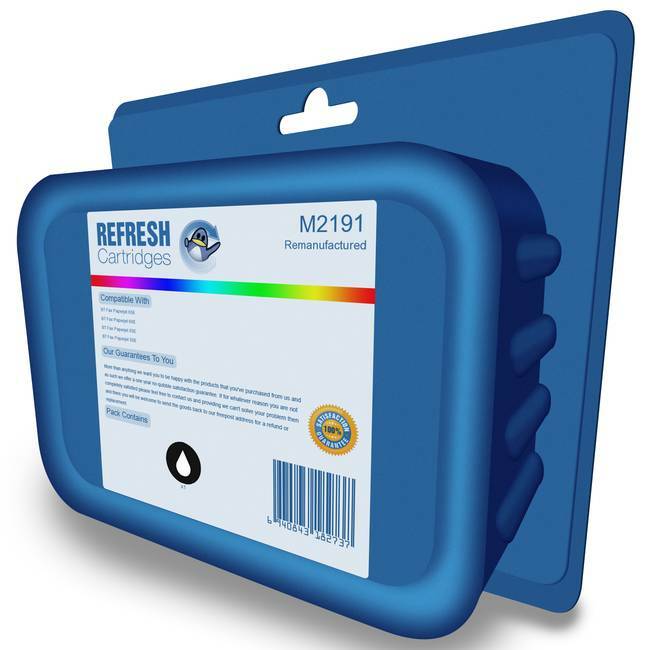 This remanufactured BT M2191 cartridge is a high quality, but more affordable alternative to the original but difficult to find BT M2191 cartridges. 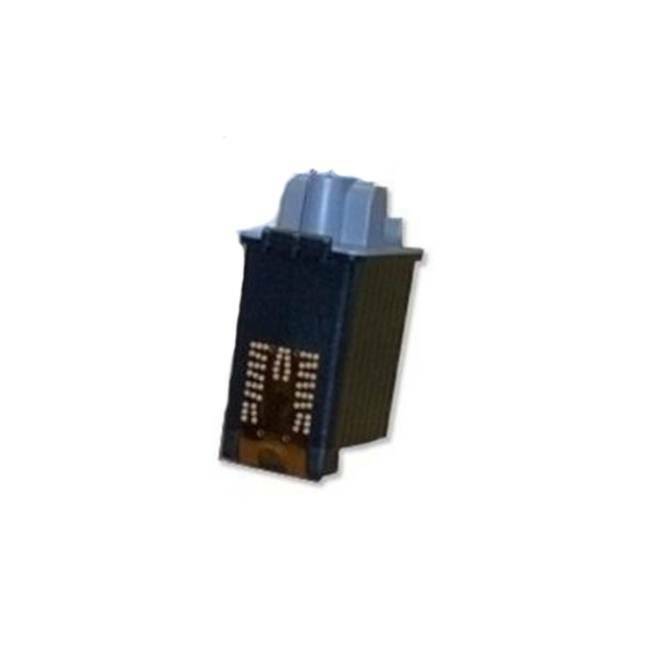 The BT M2191 remanufactured cartridge is designed to slot into a number of BT fax machines, all of which are listed above. 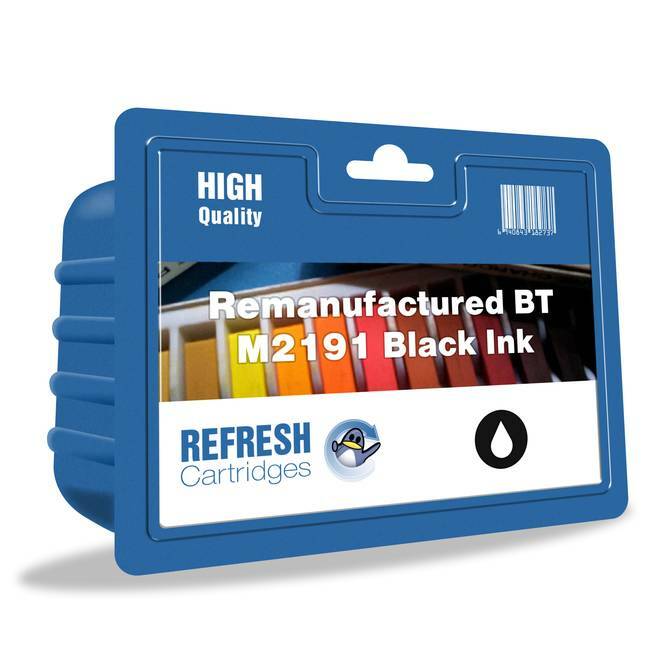 Our remanufactured BT M2191 cartridges for this range of BT fax machines and printers are amongst the lowest priced on the Internet and carry a 100% satisfaction guarantee. All our prices include VAT and delivery so the price you see is the price you pay. 1st cartridge didn't work at all (bit old & dried out..) but replacement was sent quickly & works fine .